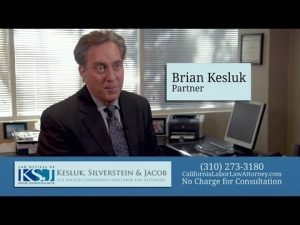 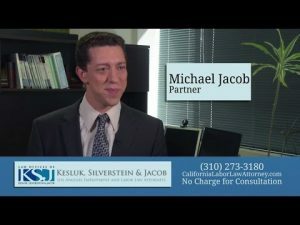 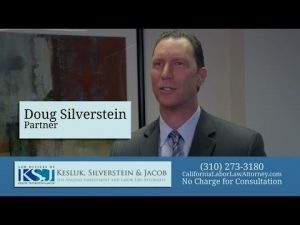 These employment attorneys share their experiences in business law and what they do for the employment law firm of Kesluk, Silverstein & Jacob. 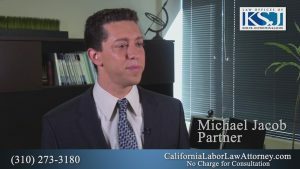 What Should I Do If I’m the Victim of Gender Discrimination? 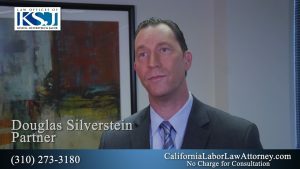 Do I Have an Employment Lawsuit in California?